Thank you for choosing us to become your partner in your vacation! Eat together, Laugh together and Bond with your barkada while enjoying the majestic view of Nagsasa Cove. 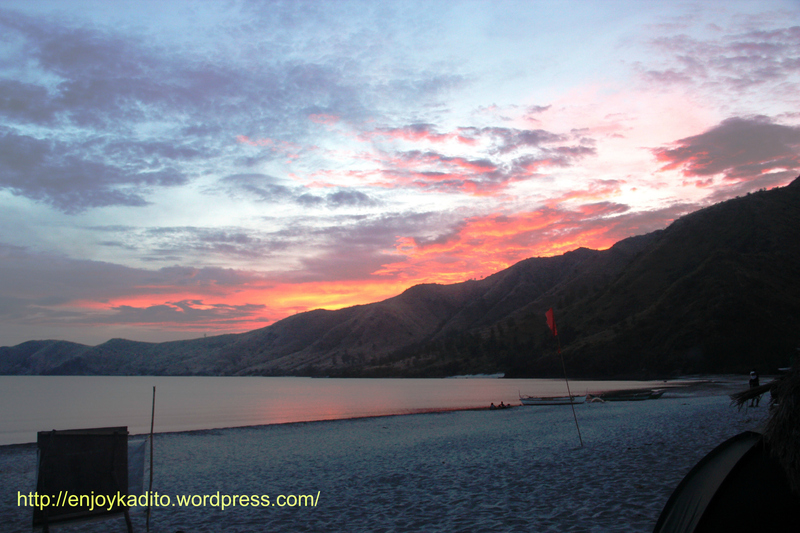 Nagsasa cove in Zambales is absolutely the sweetest escape from the busy lifestyle in Manila. For a nature lover this is one place you would not want to miss since it is surrounded by mountains and a lot of trees which are picturesque. You will surely enjoy our package offers. Book now! Avail our Nagsasa Cove Tour package offers now! See also Nagsasa Cove Tour Package for 3 days and 2 nights. Enjoy our 2 days and 1 night Nagsasa Cove tour package for 10 persons or more at only P1339 per head. This package will start from Pundakit, Zambales to Nagsasa Cove and vice versa. Have a fantastic beach camp while we are in charge of the inclusions of this package. FREE one bond of woods for bonfire. Make your vacation meaningful for 3 days and 2 nights at our Nagsasa Cove tour package for 10 persons or more at only P1689 per head. Spend 3 days in exploring the blue see, hiking Nagsasa Cove and appreciate the calmness of nature. 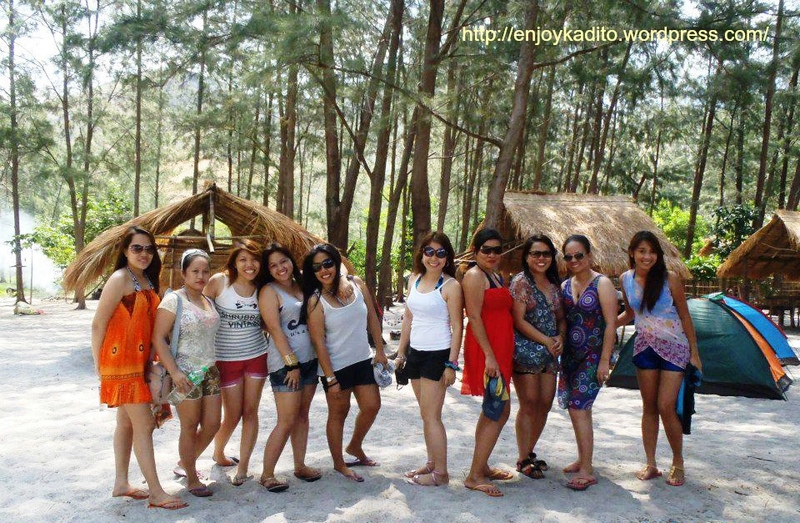 Enjoy your getaway and make your 3 days fun and excitement at Nagsasa Cove. To experience best of Nagsasa Cove Tour,bring your cozy pillow and blanket, personal hygiene and medicine, your clothing, flash lights, lighter or matches, extra batteries for your flashlight and gadgets and your favorite foods to add to your camping vacation experience. We can only accommodate 150 bookings per day. So hurry! Book now! Be our friend in Facebook!